Unlike most books of photographs about Mother Teresa, Come and See combines the text of a journal handwritten by photojournalist Linda Schaefer as well as 160 full color photographs taken as she lived and worked with the Missionaries of Charities and the international team of volunteers in various facilities run by Mother Teresa throughout India. On June 15th 1995 she met the living saint during a visit to Atlanta. This inspired her passion to photograph the nun in her natural surroundings and share a unique look at Mother Teresa through her photography and essays. This was not an easy task. 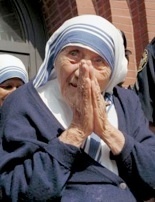 Mother Teresa was opposed to "another book" about her. After accepting a challenge from Mother Teresa to put her cameras down and to work in the orphanages and home for the dying, Schaefer finally received the answer to her prayers. Mother Teresa penned a note to Linda granting her access to the homes run by the Missionaries of Charity. The result is a book that gives viewers a close up encounter into the world of Mother Teresa. 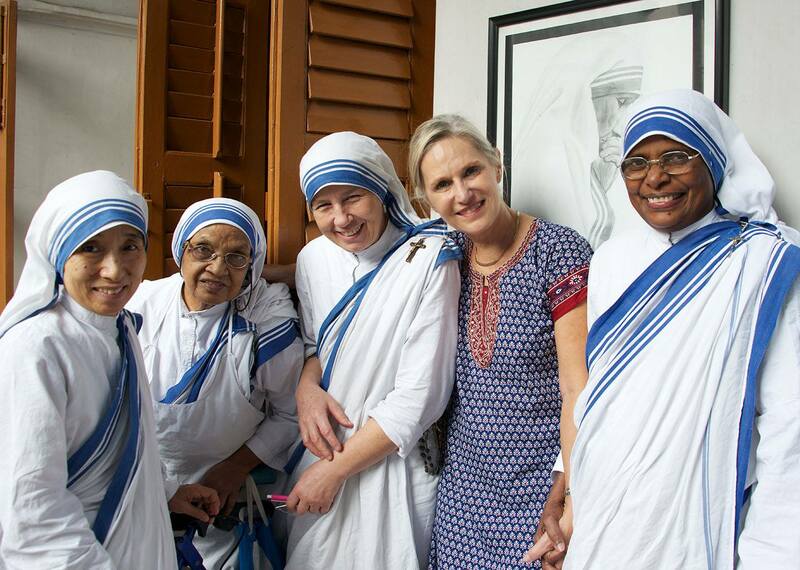 Prophetess of Our Time began after the beatification of Mother Teresa and includes interviews with two prominent priests who worked closely with the Missionaries of Charity and an interview with the 18th sister to join the order. 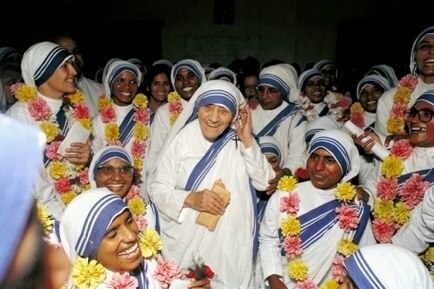 Sister Tarcisia first knew Mother Teresa as a teacher with the Loretto sisters in Kolkata, India. After completing her studies she joined Mother Teresa in her unprecedented journey of working with the poorest of the poor. Schaefer has continued her research on the legacy of Mother Teresa and plans a third book following the canonization September 4th 2016.